immediately began a Russ Peck Memorial Golf Tournament in his honor. At the time of his death, Life Magazine was in the process of doing a story on him and his many athletic achievements. Anthony Iten – graduate of the 1992-93 class, was a member of CSF and outstanding student-athlete went on to graduate from Cal Poly Pomona. His high school achievements included being a three-sport standout in football, basketball and baseball for most of his four years in school. One of a rare number of athletes to played for 5 CIF Champions (2 in baseball and 3 in football.) Was a part-time starting QB as a sophomore for the CIF Champions and in 1991-92 was Captain and starting quarterback, All DCL, and ALL Imperial Valley on the CIF Championship team, passed for 1,252 yards and 14 touchdowns, completing 52% of all his pass attempts, and ran for 7 of his 21 touchdowns averaging nearly 2 per game. As a senior, 1992-93 he was Captain, quarterback, DCL Player of the Year and All Imperial Valley Player of the Year for the CIF Champion football team that set a CIF San Diego Section record for consecutive CIF Championships 4 years in a row, which is still a section record. Passed for 1,540 yards and 21 touchdowns and ran for 2 more TD’s. He was a three-year starter for the varsity basketball and baseball teams. Starting shortstop for the 1991 CIF Championship baseball team and winning pitcher for the 1992 CIF Championship baseball team where he was All DCL Pitcher and CIF Player of the Year supporting a cumulative .407 batting average with a 11-2-1 record as a pitcher. At Cal Poly he played baseball and was honored as the team’s Most Valuable Player, All CCAA Conference, and received the award for the Person Who Best Exemplifies the Bronco Program. Judy Santistevan – is a proud alumni and former outstanding teacher at Holtville High School. Her primary assignment was Business/ROP. 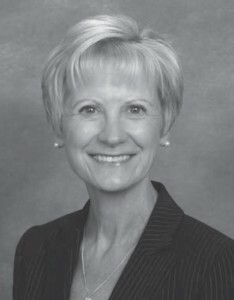 She was a long-time instructor of Electronic Business Procedures, Computerized Accounting and Advanced Accounting, Publications, Business and Computer Operations, Vocational Typing and ROP Word Processing. Her educational discipline focused on career orientation with a “hands-on” approach and her students many accomplishments are testimony of her success. As a school leader, she was Co-Chair for the WASC self-review process resulting in a successful six-year accreditation for Holtville High School in the 1990’s, class advisor, yearbook advisor, Rotary Interact Club, Booster Club and ran the Viking school store. As an instructor, she is well regarded in the business community and for her classroom excellence especially management that translates well to her student’s preparation for higher education and the working environment. A sentiment shared among her colleagues is that: “her students are better-off for having experienced her teaching.” Judy is currently a valuable asset as a professor in Imperial Valley College’s Business Department. Luke Reichle – graduated from Holtville High School with the class of 1974. 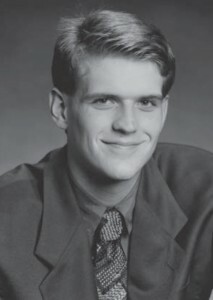 During his years of high school he was a member of the yearbook staff, and among other activities an accomplished member of the Speech and Debate teams. He enrolled in San Francisco’s Pacific Fashion Institute after graduation. During that time he was featured at Henri Bendel and Saks Fifth Avenue. He worked for Perry Ellis after moving to New York, but was hired away by Calvin Klein Menswear. Later named design director of Bjorn Borg Design Group, overseeing an international design team developing categories of men’s collection sportswear, shoes, and underwear and leather goods. Other contracts run the gamut from Arrow Shirt Company to Levi Strauss and Harley Davidson. 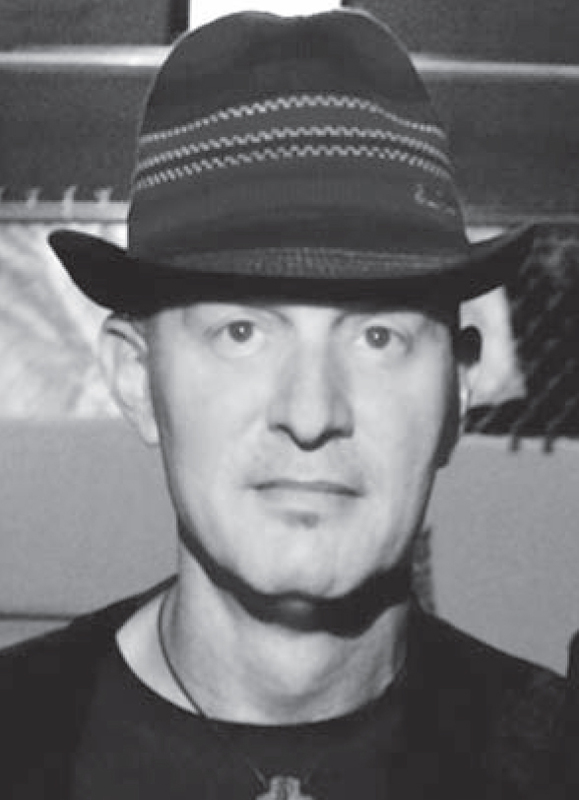 Luke is a renowned designer, speaker and recognized expert in the fields of costume design, fashion and personal style. Each week, between prime time and syndication, over 20 million viewers are treated to his costume designs for hit shows Castle and Without A Trace. 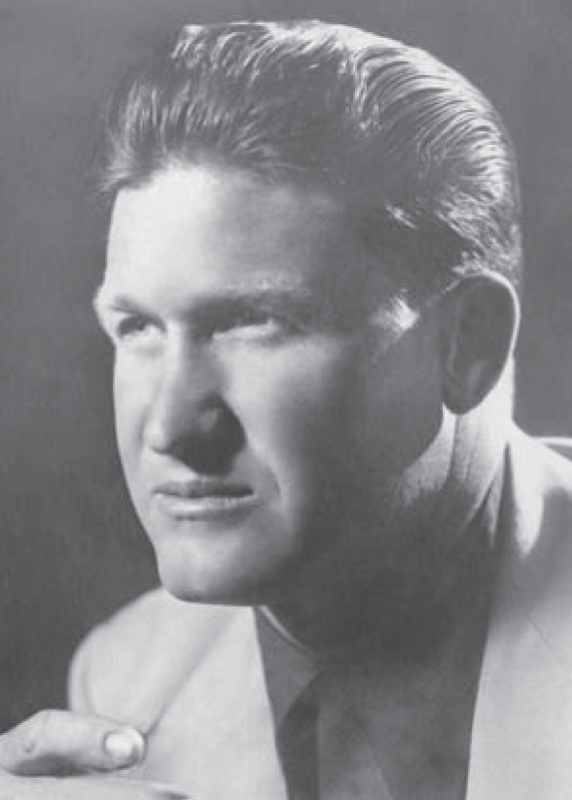 His designs for the large and small screen encompass every major film studio and television network, including Disney, Warner Brothers, Universal, Paramount, Twentieth Century Fox, MGM, ABC,CBS, NBC, BBC and HBO. He has designed for Oscar, Emmy, and Golden Globe & Tony Award winning actors. He is writing a book “Style Secrets of the Red Carpet” due out this fall and is an invaluable guide to dressing with confidence, power, ease and maximum oomph. Ron and Joan Thornburg – long-time educators and community members who have served Holtville High School in numerous roles to include: Ron as a teacher of freshmen embarking on their High School careers learning the necessary self discipline, organization and presentation skills so necessary and Joan as a School Board member and both would serve as leaders of the Holtville Teachers Association always supporting the youth of the community. Ron and Joan were the backbone of the wrestling program for many years. Joan organized the Holtville Wrestling Tournament bout room with skill and energy. She ran the scoring and the mat maids and arranged for an awards ceremony at the end of the two day event. Ron, prepared wonderful meals for the wrestlers and coaches and they both hosted the Valhalla team for many years. Their hospitality helped make the Holtville Tournament an event that the San Diego wrestlers looked forward to year after year. 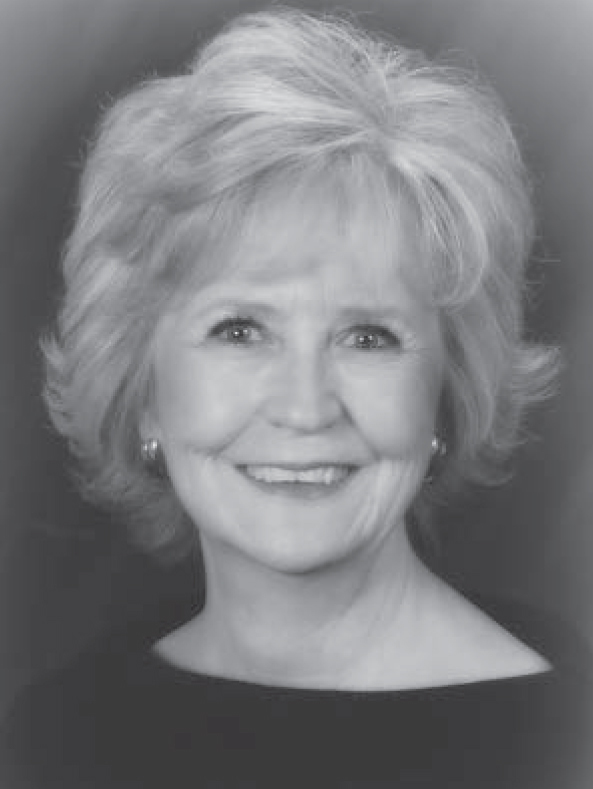 For many years, Joan was an ardent band booster and always assumed a leadership role with enthusiasm. 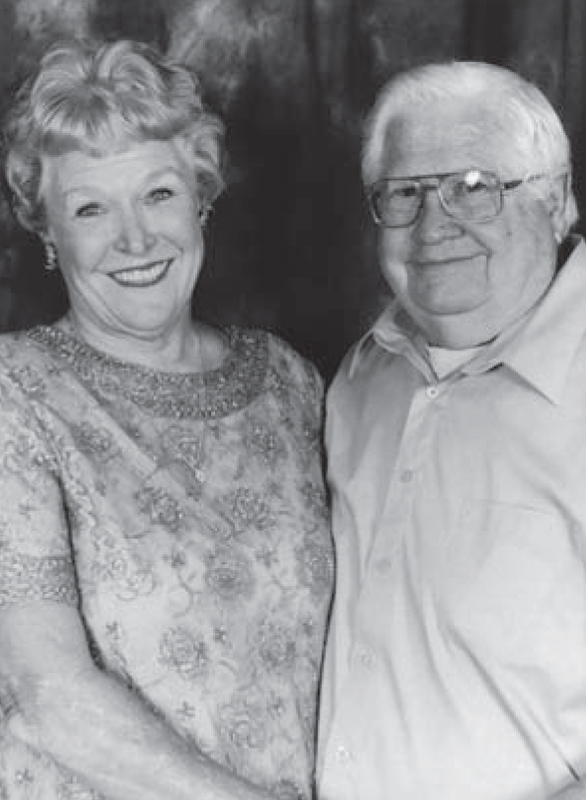 Both Ron and Joan have contributed in many ways to HHS’s rich history and traditions.